Hurry to grab this awesome , L.O.L. Surprise! 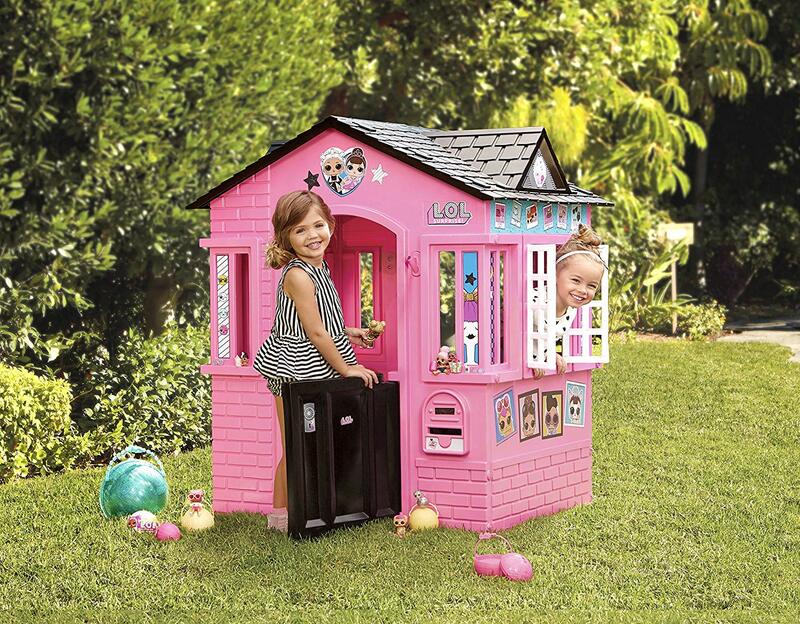 Indoor & Outdoor Cottage Playhouse with Glitter for $104.99 !!! reg price $150 !! Step2 Spill & Splash Seaway Water Table for as low as $53.86 + FREE shipping !! reg price $70!! LEGO Classic Creative Supplement for only $13.99 !! reg price $20!! Casual Foldable Nylon Backpack Hiking Sport Durable Lightweight Hand Bag for $8.99 each !! reg price $36 ! !